Go Kidz Go is all the things kids love! 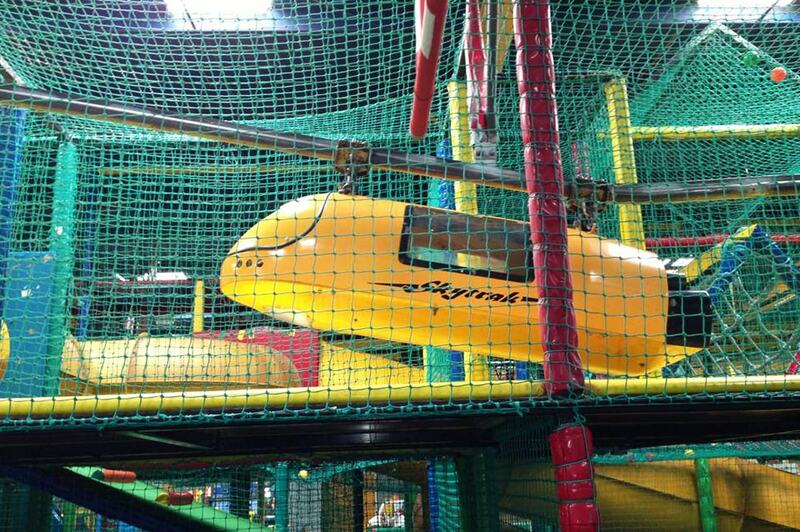 Our sensational indoor play-ground, for kids up to 16 years old, is bursting with obstacle courses, bridges, nets, mazes and features the unique ‘Skyrider’ aerial runway a purpose built rocket that allows kids to “ride the skies”. 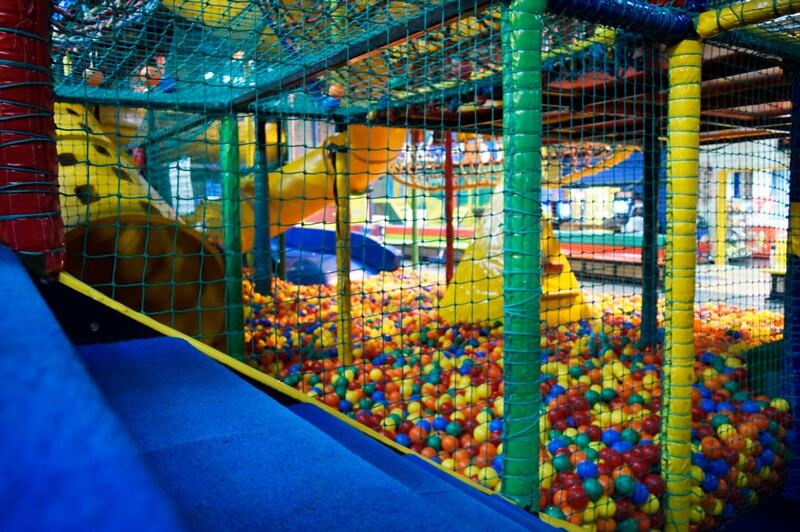 Parents are invited to play alongside their children. 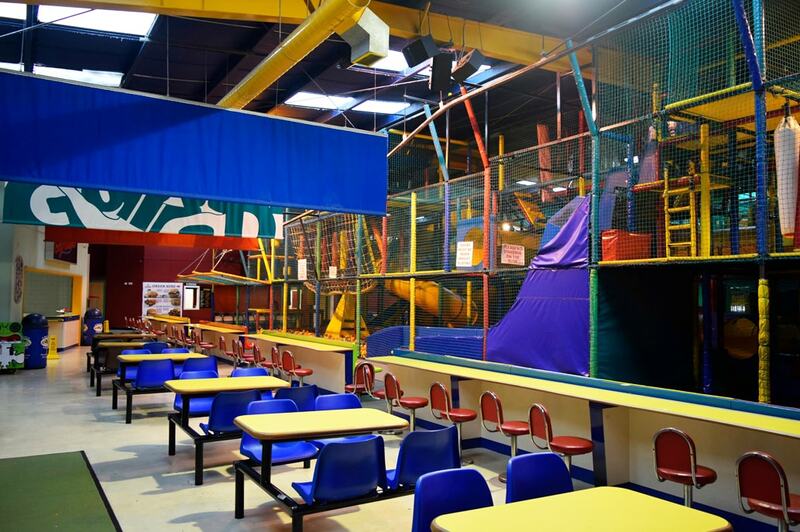 With 13,000 sq foot of jumping, crawling, sliding, climbing and bouncing plus the additional featured Spooky Room, Swinging Bridge and Snake Tree this is a fantastic day out for the whole family to enjoy!